Special Price $8.99 Regular Price $18.00 /sq.ft. Special Price $7.49 Regular Price $28.00 /sq.ft. Athens Silver Cream Marble is a neutral stone that is an enticing marble with a distinctive linear veining. This attractive light cream marble is understated sophistication delicate, yet distinguishing. A comprehensive assortment of field sizes, trim molding and mosaics allows for flexible design choices. 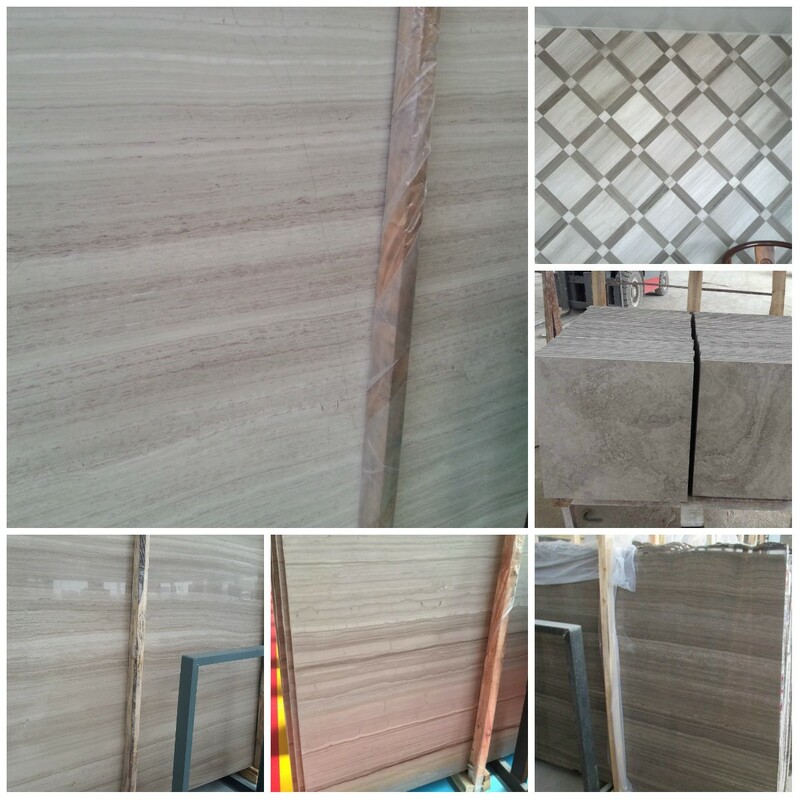 Other names: Haisa Light, White Wood Grain Marble, Valentino White, Nublado Light, Grigio Legno.